Nobody likes to have problems, but when your problems are that you’ve met some lofty goals years in advance and now need to invest more in your business to produce even greater numbers, those are some good problems to have. That’s exactly what Subaru is facing right now. Reportedly, Subaru’s North American sales goals are on track to be met early—a whole five years early. 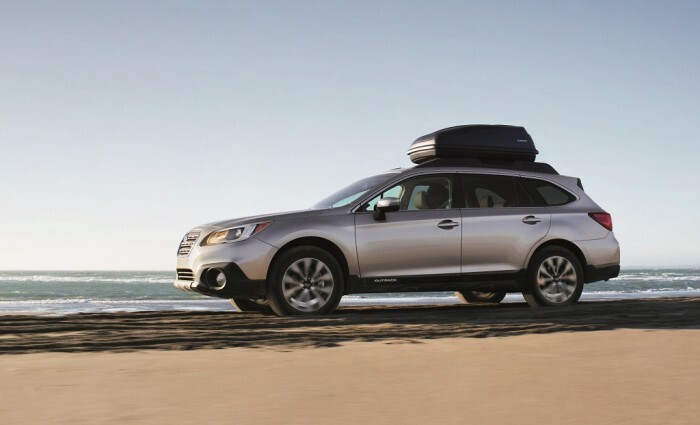 Subaru’s success has been led wildly by the Forester and Outback. Thanks to the performance of these two “golden” models, Subaru has managed six consecutive record-breaking years of sales in North America. In the first four months of 2015, the Forester has seen a 10% increase in sales while the Outback has enjoyed a 21% boost. Since 2015 looks like it will be the seventh record-breaking year in a row for Subaru, the Japanese automaker has decided to remove the 600,000-unit sales goal set for March 2016. Instead, Subaru is ramping up production in Indiana from 328,000 units to 394,000 by the end of March 2016. Previously, Subaru intended to increase capacity at that plant to 400,000, but not until 2021. Good logic there, Mr. Yoshinaga. Good logic.